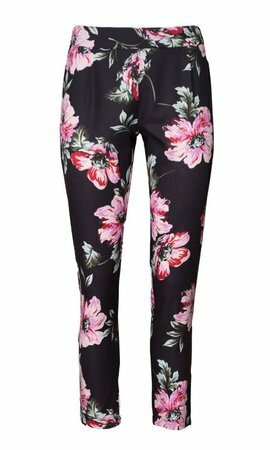 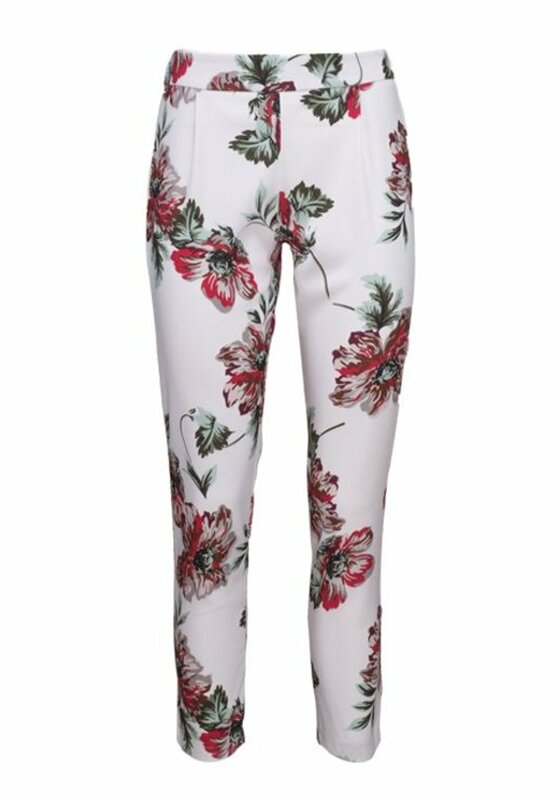 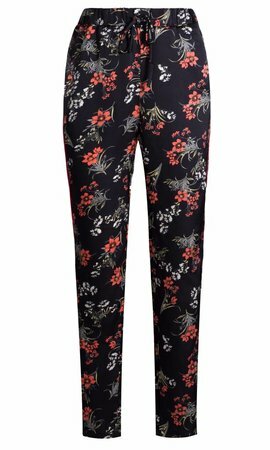 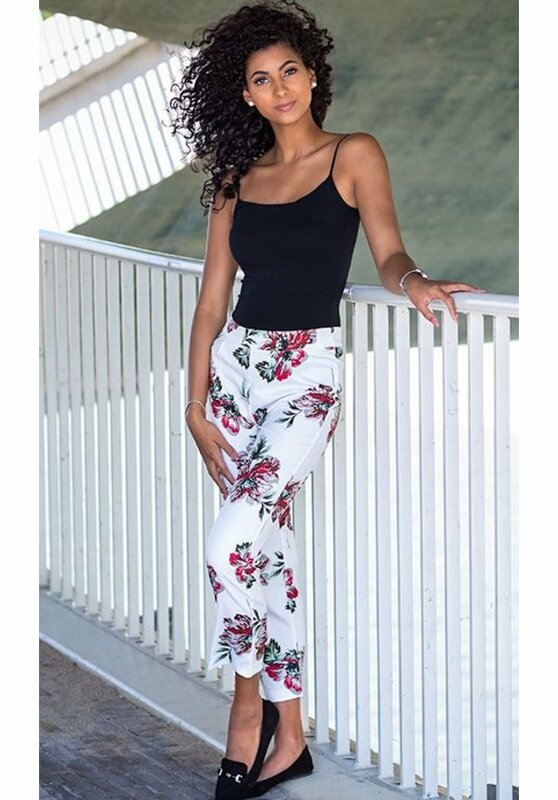 Make a statement with our Floral Pants in the color white. 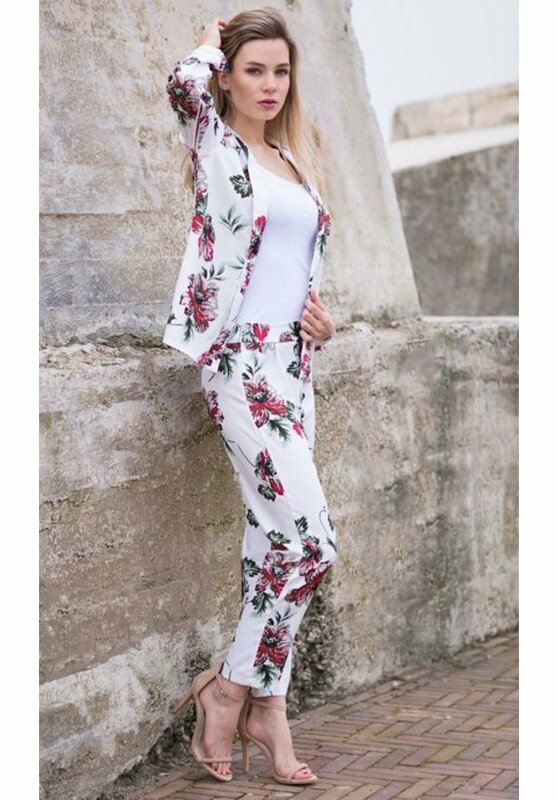 Perfect to give that extra spark to your outfit. 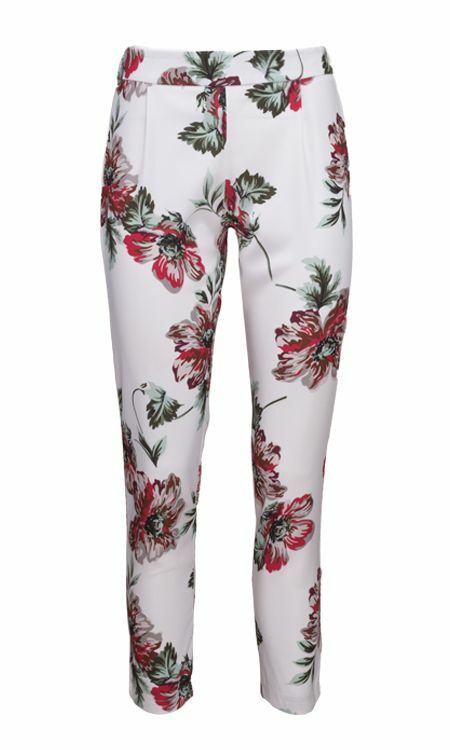 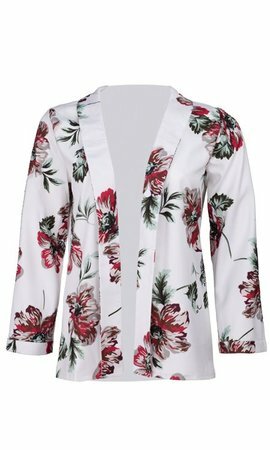 Combine with our Floral Blazer to complete the look.